With the Easter break upon us, it’s an early round-up from us this week. We may have a four-day weekend to look forward to, but there’s been no shortage of automotive-related news over the last few days. This week saw Mercedes tease its upcoming flagship for 2018 – an all-new S-Class. From the outside, it would appear not a lot has changed, but the new car is absolutely packed with clever tech that will take Mercedes one step closer to a fully autonomous car. 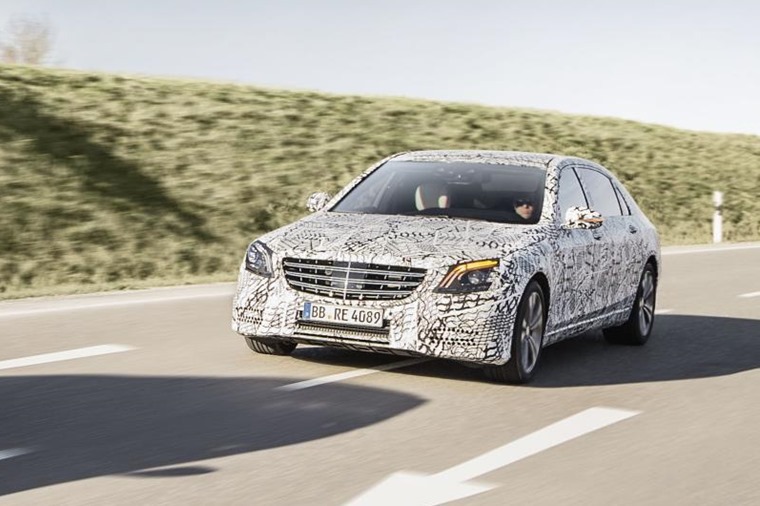 With a host of new camera tech, computer systems and sensors, the 2018 S-Class will be one of the safest cars on the road and maintain its enviable reputation as king of the luxury saloons. A marque that’s already synonymous for its safety and autonomous features is Volvo, which revealed full specs for the new XC60 crossover this week. 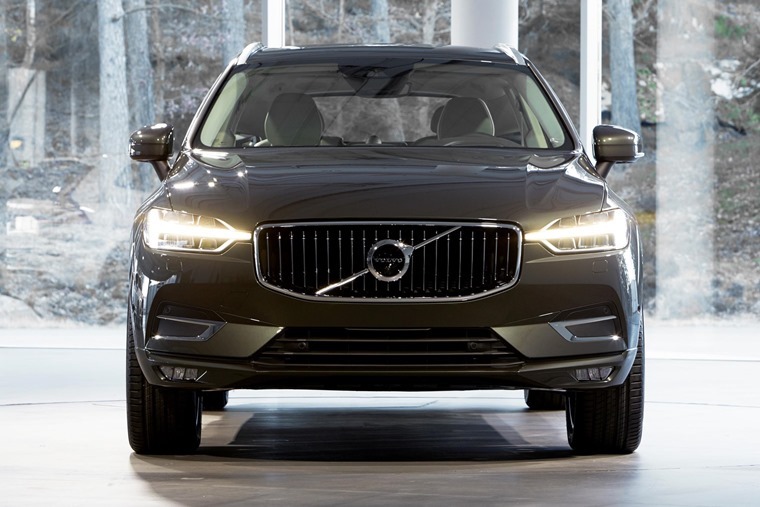 Externally, it takes lots of design cues from the larger XC90 SUV, notably the ‘Thor’s Hammer’ headlights that dominate the front of the car. Being a Volvo, there’s a host of the latest safety kit and driver aids on offer too, chief among which is Volvo’s optional Pilot Assist, that can be specified on any trim. This takes care of the throttle and brakes (up to 80mph) on the motorway, and will keep the car in lane. 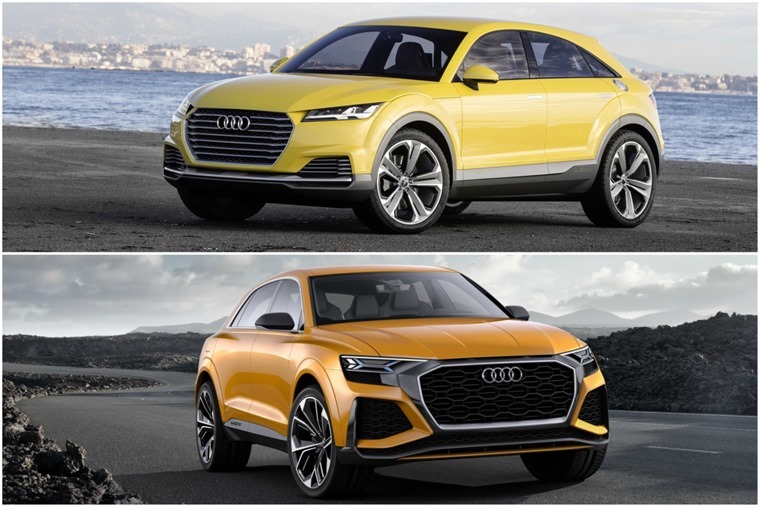 And now for yet another SUV-related story from Audi, that has officially confirmed two all-new models will hit the road by 2019. First off is the Q4 crossover coupe. There’s no official pics yet, but it’ll be heavily influenced by the TT Offroad concept we saw a few years back. Secondly, it will create a new flagship SUV in the form of the Q8, which is to get some seriously nifty infotainment tech along with a potent hybrid drivetrain option. However, it’ll be available with more traditional engines, too. Talking of which, this week saw the motor industry come out in defence of diesel. 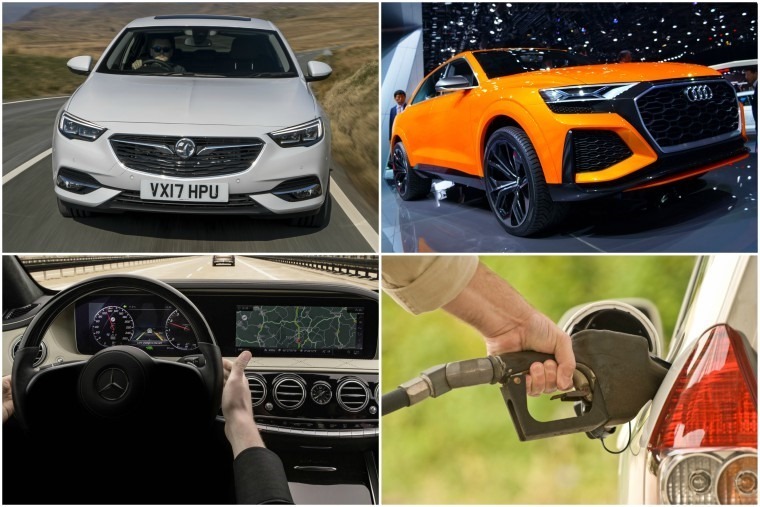 It’s fair to say the fuel has been having a rather bad time of it recently and, while there’s little doubt that hybrid and electric cars have a place in the future, for the moment at least, diesel is still the fuel of choice for those wanting mega MPG. 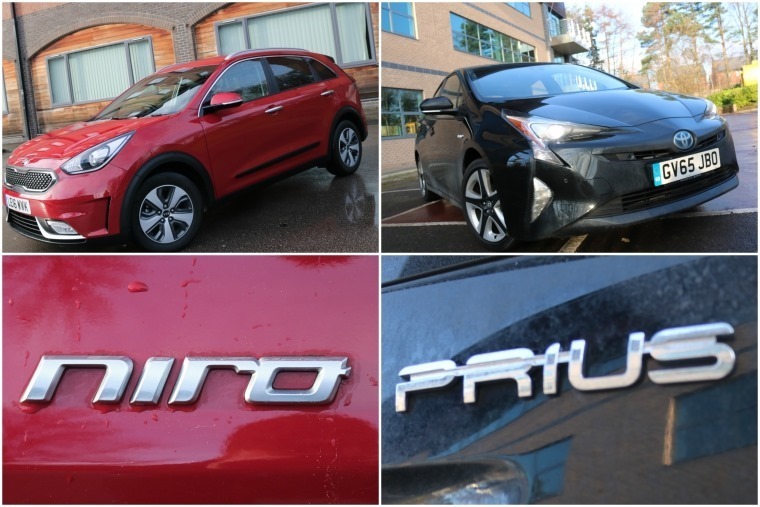 With this in mind, we’ve recently been driving around in two of the newest hybrids to hit the market – the updated Toyota Prius and the all-new Kia Niro. We used them as we would our daily cars, to see just what kind of performance and economy was attainable. One of the more mainstream cars that’s now available with hybrid tech is the BMW 5 Series. 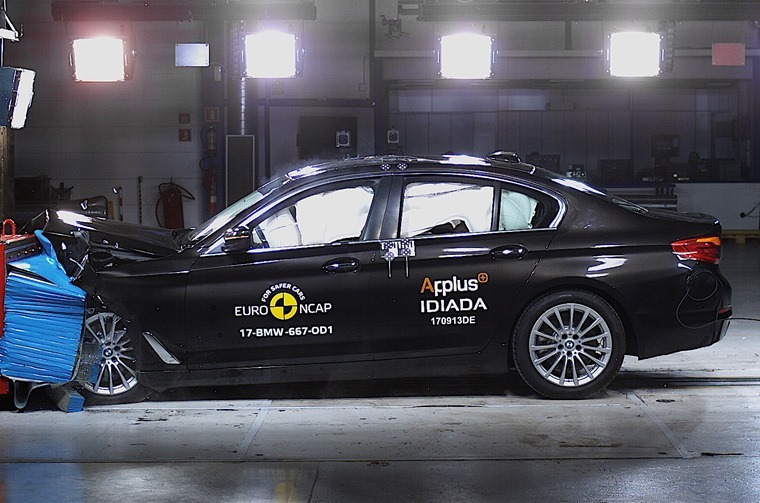 The latest incarnation has been heralded as a class leader to drive, and it would now appear to be one of the best performers for crash protection too; here’s the latest results from Euro NCAP. It might not be as flash, but a car squaring up to the BMW 5 Series in the fleet market is the new Vauxhall Insignia Grand Sport. To see if it can really take on the Germans, our road tester Al Suttie has been putting it through its paces. All that remains is to wish you all a Happy Easter… Safe travels!